This week officials from Iran and six other countries, the US, Britain, France, Russia, China and Germany, agreed on a framework for ways to contain Iran’s nuclear programme. It provides guidelines for a more lasting agreement, one that must conclude by June 30, 2015. However, the framework sees Iran surrender key pillars of its nuclear programme in return for the lifting of sanctions. Many Iranians may wonder why their leadership capitulated so suddenly after a decade of stubbornness in the face of stiff opposition from America and Europe. Iran would have to reduce its 19,000 centrifuges down to 6,104 under the deal, with only 5,060 allowed to enrich uranium over the next 10 years. Centrifuges are tube-shaped machines used to enrich uranium, the material necessary for nuclear power and nuclear bombs. Iran’s centrifuges will only enrich uranium to 3.67% — enough for civil use to power parts of the country, but not enough to build a nuclear bomb. That agreement lasts 15 years. 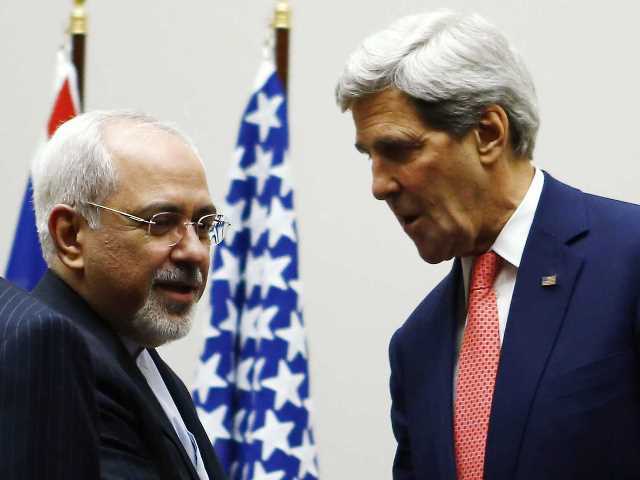 Tehran has agreed not to build any new uranium enrichment facilities over that period as well. In addition, Iran will reduce its current stockpile of 10,000 kilograms of low-enriched uranium to 300 kilograms for 15 years. Iran’s Fordow nuclear reactor would stop enriching uranium for at least 15 years. It will not have fissile material at the facility, but it will be able to keep 1,000 centrifuges there. Iran can continue its research and development on enrichment, but Iran will be required to make changes at a number of its facilities—including reducing centrifuges and rebuilding a heavy water reactor in Arak—the country will get to maintain its current facilities. Iran will be required to provide inspectors from the International Atomic Energy Agency, the UN’s nuclear watchdog, access to all of its declared facilities so that the agency can ensure there is no potential for military-related developments. That includes access to Parchin, an Iranian military facility related to its nuclear program. Western countries have been seeking unfettered access throughout Iran, not just declared facilities, as Iran has previously conducted nuclear work in secret. In return, the West will lift sanctions, but only after the UN has verified that Tehran has implemented the above steps. In the event of violations, sanctions will be re-imposed. The Iranian leadership, just like all other leaders of the Muslim world are not sincere in their pursuit of nuclear technology, and are unable to harness its use to defend the honour of the Muslim ummah—like Pakistan that has over a hundred nuclear war heads but grovels before the West. Only under the true Khilafah State will Muslims be able to pursue, build, and use nuclear technology to not only enhance the lives of its citizens but also to defend their honour.